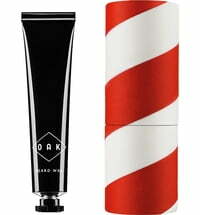 OAK Berlin develops purely natural cosmetics for men to ensure your beard is well cared for. 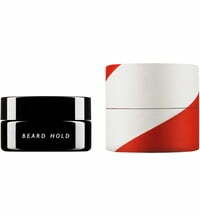 The high-quality products were developed together with hairdressers and men with beards. 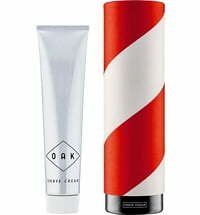 The founders of OAK Berlin created the brand around taking care and grooming beard in a serious and respectful manner - much like traditional barbers did in the past. 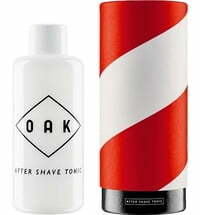 OAK Berlin products were developed together with barbers and beard wearers to give each beard what it requires. 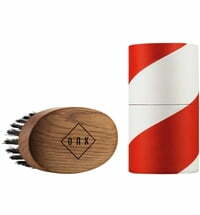 The products are inspired from the tradition and art that barbers once held high. 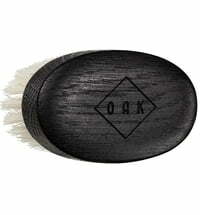 OAK Berlin creates beard grooming products for men that are beneficial and easy to use. Moreover, the product range is entirely natural. 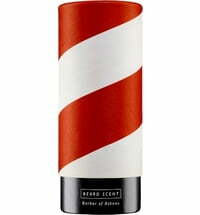 The main focus was set on the needs of various skin types and beards with a careful selection of active ingredients held in high esteem.